The new year is upon us, and those of us who live in metro Vancouver have been enjoying the sun rising on 2013 for three days now. Since we haven't had a white Christmas here for the past few years, my family took a trip to Leavenworth Washington during the holidays. 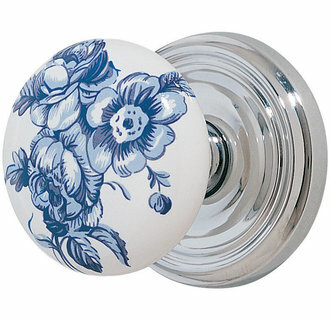 It was white, bright, and beautiful! I hope everyone had a great Christmas and New Year all over the world, and that we all have a glorious year ahead of us. 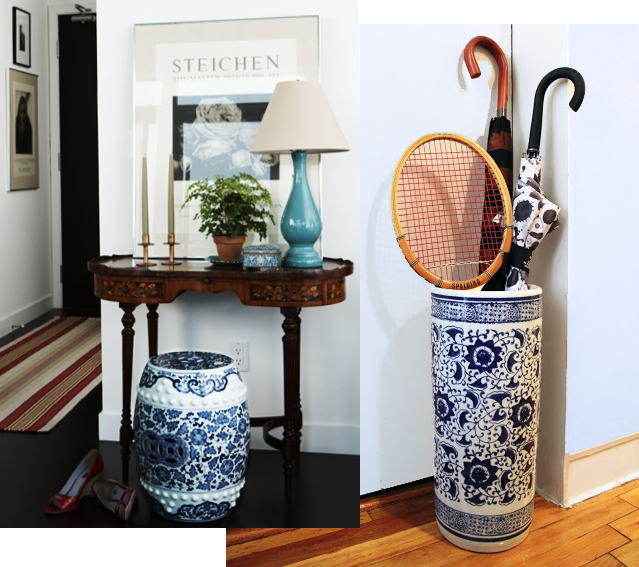 Though I usually decorate for Christmas in the traditional green and red, New Year always has a hit of blue and a hint of sparkle; the white of a fresh powder of snow and blue of the cool winter shadows are something most of us associate with the holidays (even if we don't get snow every year). Now with this colour scheme in mind, I will return to blogging about blue and white that has traditional Russian roots. 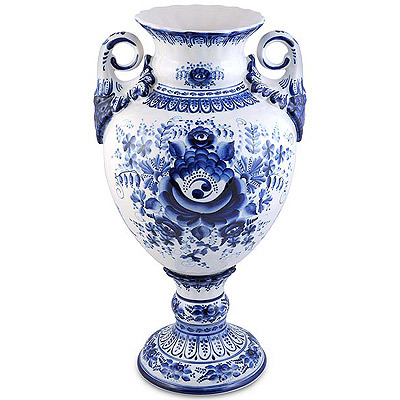 This traditional porcelain dishware, named after the Russian city of Gzhel, is hand made and painted in a signature cobalt colour - similar to the Chinese porcelain designs often seen these days as occasional furniture. 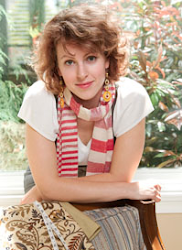 The designs of Gzhel are very curvaceous, and the strokes are quite delicate. 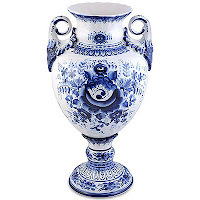 Using this as a design inspiration would mean using 3 elements - blue, white, and curvaceous lines. 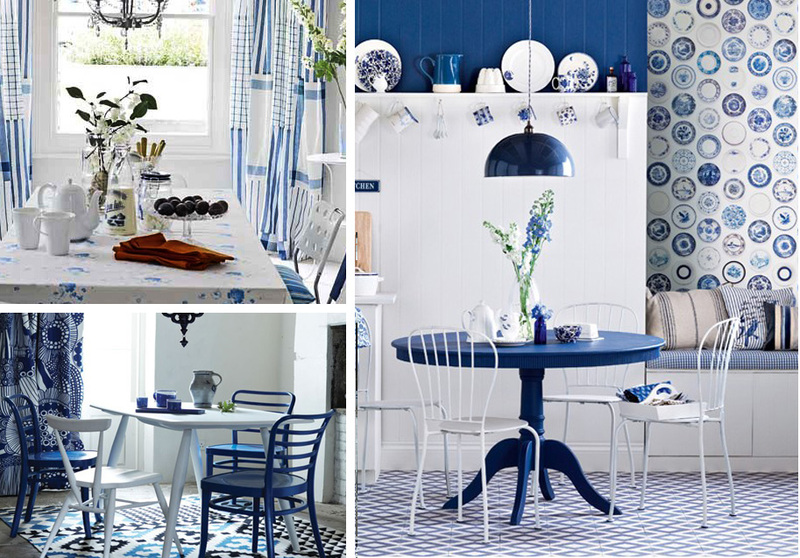 Blue and white at the dining table; Want a contemporary take on the motif without using Gzhel? Use a mix of geometric dishes for an eclectic look. Don't want blue dishes? Display some cobalt napkins against your white china for a striking contrast and a smaller investment. Throw a few coloured goblets into the mix and you have a defined scheme for your table setting. 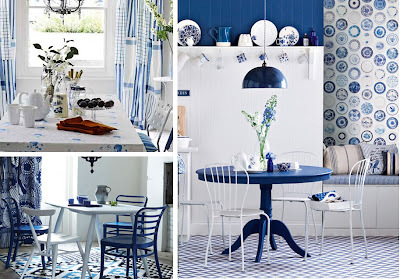 Inject some colour into a white Kitchen to make cooking and eating more exciting! 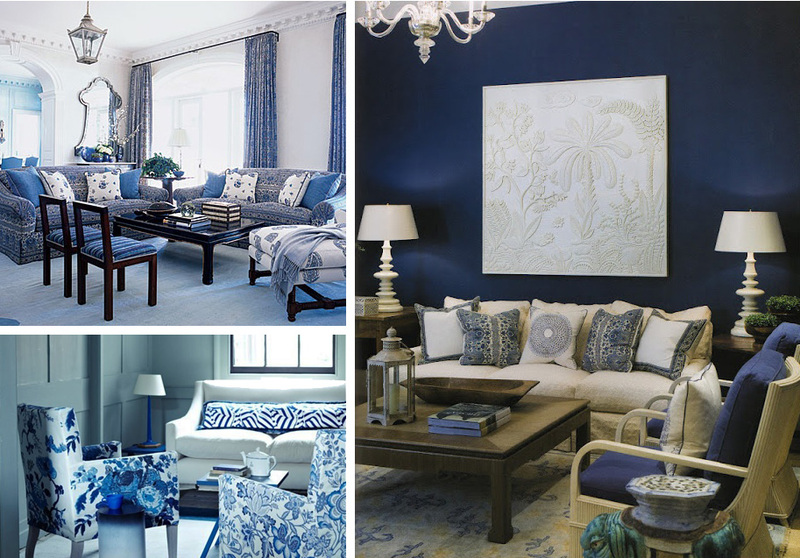 Just a bit of blue can transform your space from plain to vibrant. 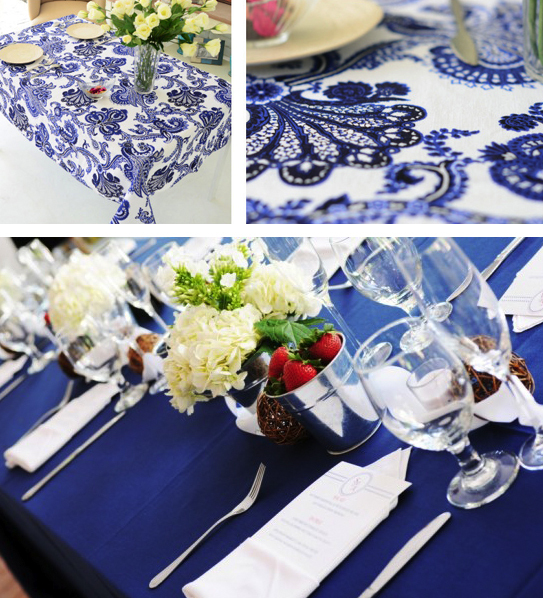 The table cloth makes a great impact at your dinner table. 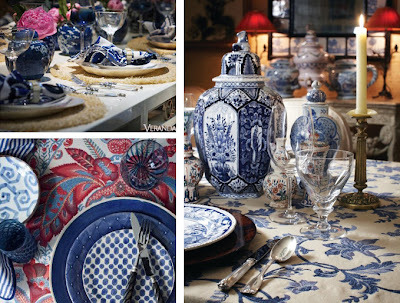 Go all out with highly patterned linen, or be a bit more subtle by using a solid blue cloth and white dishware; set the table with short white blooms, and you've nodded to the traditional scheme. Whether bold or subdued, soothing blue and white is a perfect colour palette for the bedroom. 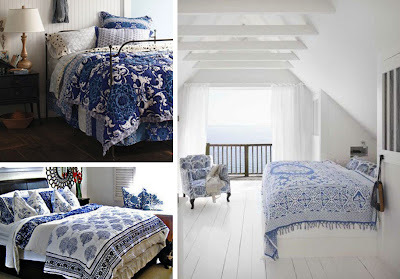 Use blue and while sheets, or liven a neutral bed with a high contrast quilt. 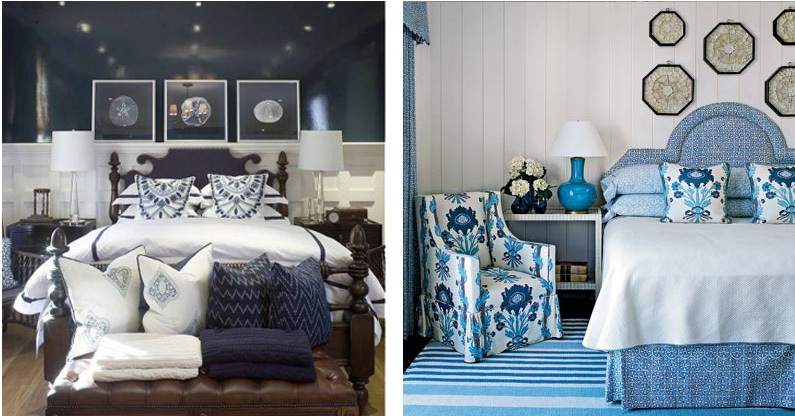 If you're committed to a blue and white fabric that you love, explore upholstering a headboard. 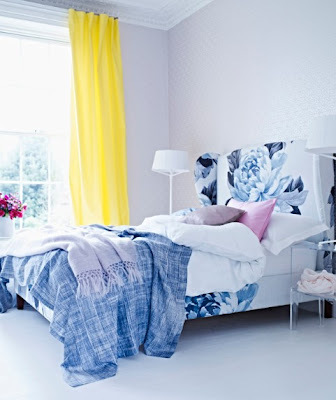 If you love the look but are unsure if you'll be able to live with it, drape the fabric over a neutral headboard for the same impact - zero commitment. If you love a colour scheme but are unsure if you want to take it all the way - accessories work wonders. 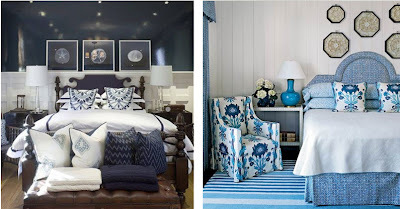 A small hit of blue pattern can bring a day bed, reading nook, or entire room to life! Posted by Unknown at 4:00 p.m.